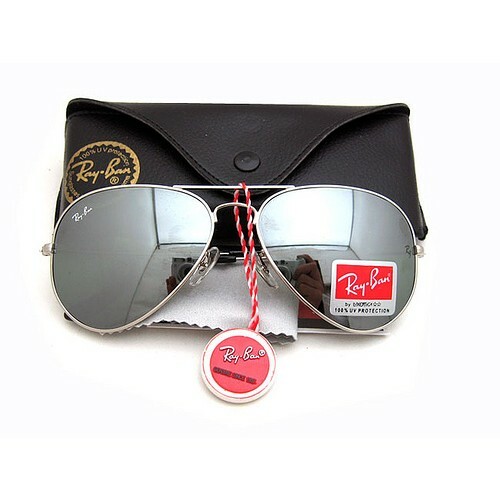 A stylish sunglass of Ray Ban Aviator in Silver color, metal frame and mercury color glasses. 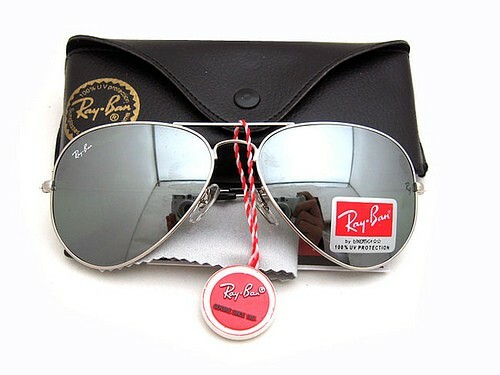 By wearing an Aviator sunglass feel your personality as an Aviator. 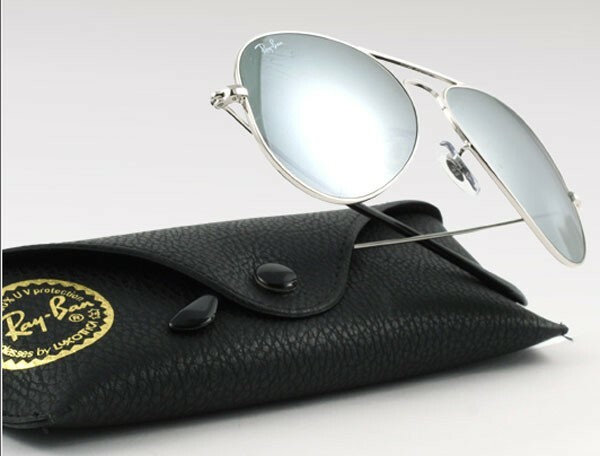 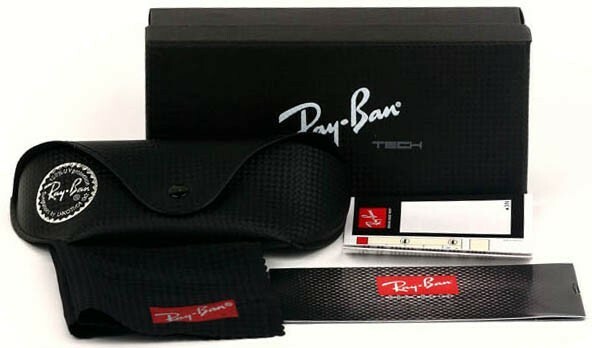 This glass will helps you in protecting your eyes from sun rays.